How well a website performs on a search engine results page is determined by how fast the website opens (amongst other SEO requirements). In this era of mobile devices, a website’s opening speed is of central importance. Website owners can no longer sit on the fence about the website speed. It’s either you are working tirelessly daily to improve the speed of the website and get the perks of doing that or you risk getting blacklisted by search engines. Businesses that want to be seen more on search engines and want to generate sales need to take their website opening speed seriously. It’s no longer a luxury to have an impressive website speed rather it is now essential for survival on the internet. There are quite a lot of free tools that website owners can use to check and improve the speed of their own website. Google, in particular, has provided a lot of tools and resources to help website developers in this area. So if you would like to improve your website’s speed it would be wise to contact an SEO agency to help in this regard. In the meantime, take a look at these 5 SEO tools for improving website speed. This is one of the free tools that website owners can use to improve the website speed when trying to be seen on search engines. Google analytics is not just free but it is also an amazing tool for the overall health and quality of the website. Website owners can use this tool to identify current website speed errors by downloading a site speed report from the tools. This will provide deeper insights about specific weak areas of the website causing the slow speed and relevant suggestions provided by the tool on how to resolve such weak areas. This tool is perfect for those who have some advanced technical skills to interpret the site speed report generated and make all necessary adjustments. This is also another free tool by Google that can also be used to improve the speed of a website. Google analytics is quite complex for those who are new into website development or those who are creating their websites with simple tools like WordPress or WIX. You can, however, watch YouTube videos on using Google analytics to get a more visual guide on how to use it. But for a simpler guide on improving website speed, this Google developers page speed insight is perfect. Just by entering the URL of the website, the tool can immediately analyze the performance of the website both on mobile view and desktop view. It will also point out areas of the website, on both views, that need to be worked on, and provide all necessary suggestions on how to correct it. It also provides a set of rules that will guide the website owner on improving page speed. This tool is perfect for those that have some basic to advanced technical skills required to know how to make necessary changes as suggested. This is another great tool by Google again. One great reason for using these free Google tools is that your website is less likely to have issues ranking well on other search engines like Bing, Yahoo, and others. 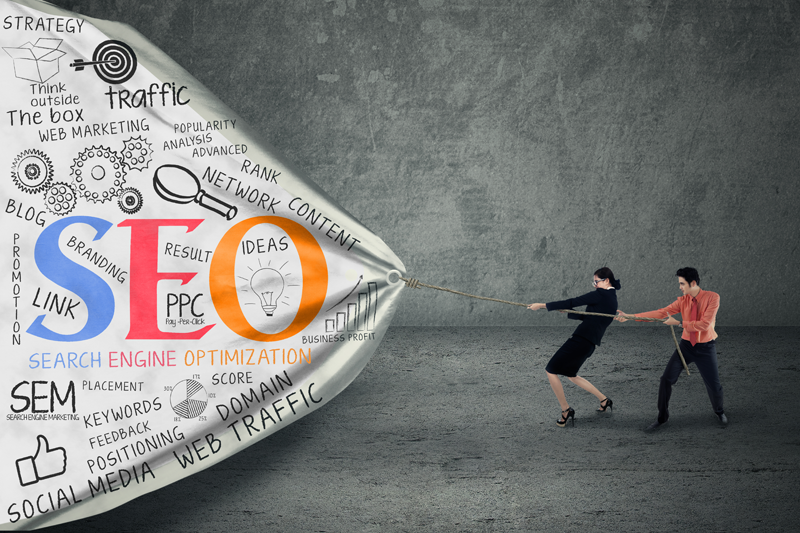 This only works if you are able to get your website to align to Google’s demands for ranking high on their search engine results page (SERP). The Google page speed module automatically increases the page speed of the website so website owners really don’t have to do much work trying to improve the opening speed of their website. This tool will both assess the entire website and makes all necessary corrections on its own to boost the site’s speed. This tool doesn’t make any change to the content on the website. It primarily focuses on optimization at the backend, unlike the Page Speed insight that could give speed suggestions that would require the website developer to make adjustments to the overall content layout. While it is interesting to quickly jump at the idea of using Google pagespeed module, it is important to note that the codes need to be properly implemented in the right place on the website. This free online tool is also very impressive being that it gives a simpler comprehensive overview of the website. This is in terms of its performance on mobile devices, on various website browsers and even to specific locations (for brands that are trying to be seen and receive more traffic from certain locations where their target audience is located). Another amazing advanced feature of this tool is that website owners can also check what the opening speed of their websites looks like on various data connection speed. This tool is perfect for those with basic to advanced technical skills that are able to understand the reports it gives on various aspects of the website and make changes where necessary. With this tool, website owners can do a lot of more specific tests on their website in relation to their specific target audience. They can also get suggestions on how to properly optimize the speed of the website to give their target audience a better user experience. This tool can be combined with all other tools mentioned here also. This is for website owners or developers who are already using Accelerated Mobile Pages to boost the website speed in a bid to optimize it for mobile devices. Implementing the AMP code on a website can be very tricky if you don’t know your way around it. And it is always important to make use of tools like the AMP Validator that will help you ascertain that the implemented AMP code is valid so that search engine web crawlers can index pages on the website.